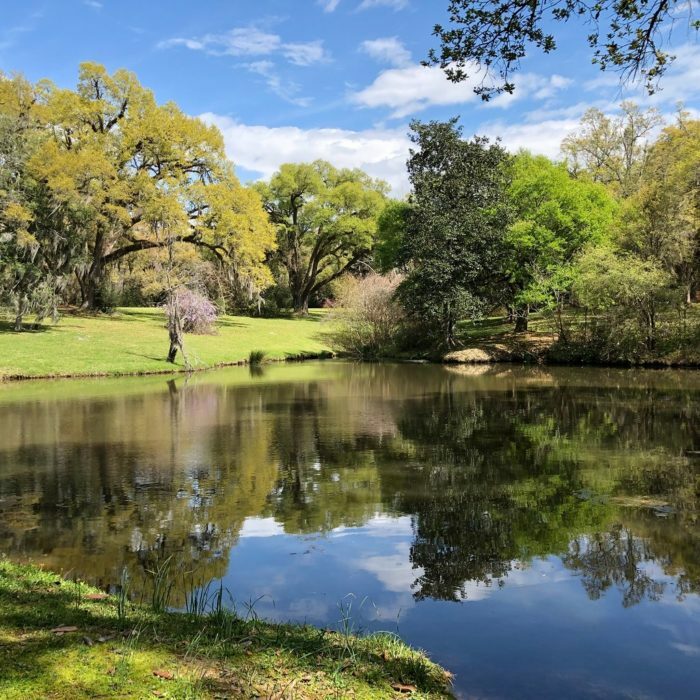 Nestled in the rolling hills of West Feliciana Parish, St. Francisville is a sleepy little town of less than 2,000 that’s the perfect destination for a peaceful weekend getaway. 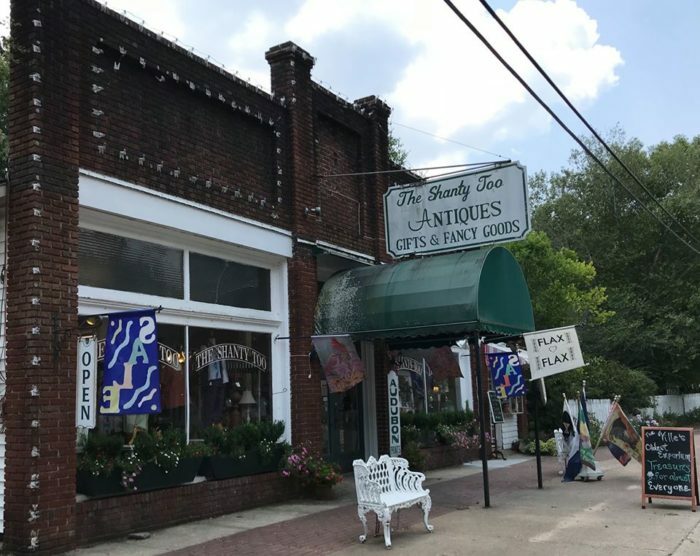 Whether you’re looking to spend some time outdoors, do some shopping, or fascinated by history, St. Francisville offers something for everyone which is why it’s the coolest place in the south. 1. They’re proud of their history. 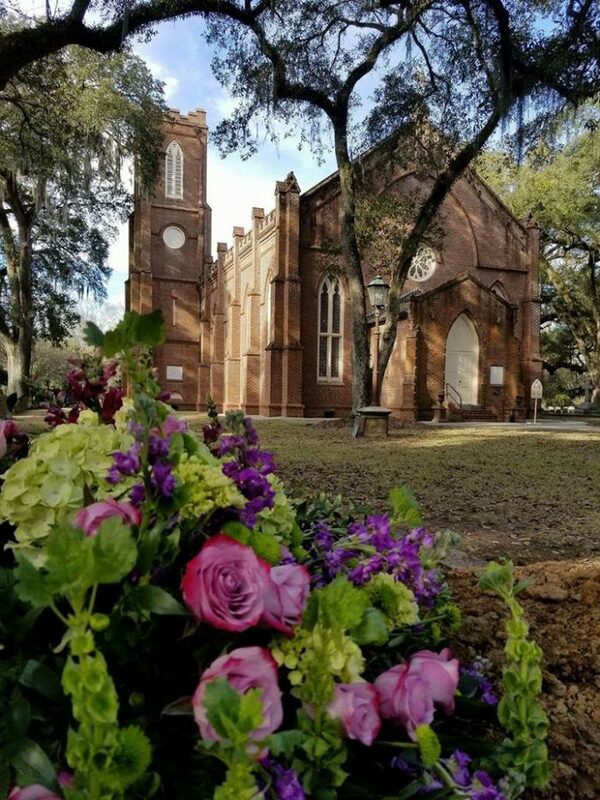 St. Francisville is one of the oldest towns in the Florida Parishes, having been established in 1809. 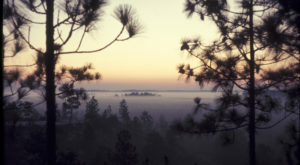 The town developed on top of a narrow ridge that overlooks the Mississippi River and was nicknamed "the town two miles long and two yards wide" for some time. 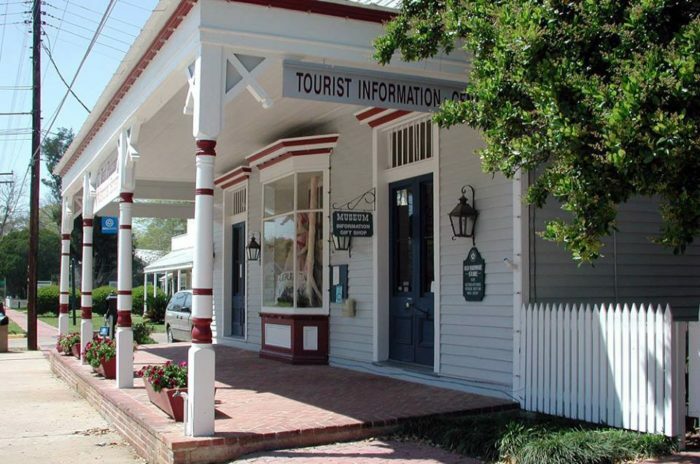 At the museum, you’ll learn all about the history of St. Francisville and get to see artifacts, photographs, and old town maps. 2. The landscape is beautiful. 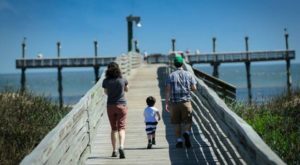 If you’re outdoorsy, then you’ll love St. Francisville. 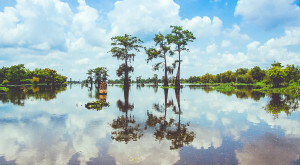 From the Cat Island National Wildlife Refuge to the Tunica Hills WMA, you’ll have hours of fun exploring all of the trails in these parts. 3. Did we mention the history? 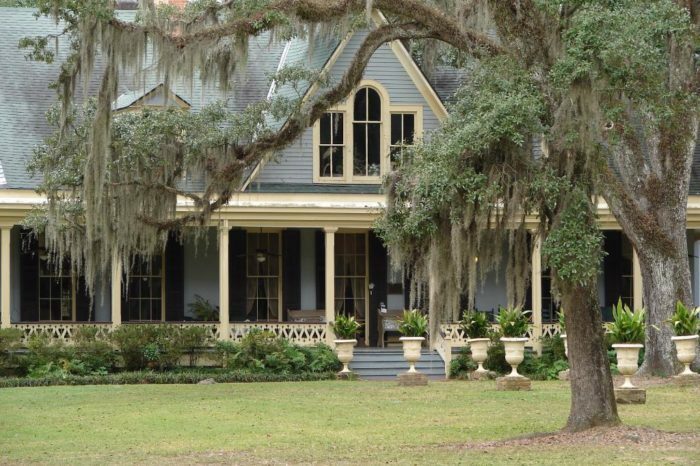 There are several plantations peppered around St. Francisville that are worthy of your time. 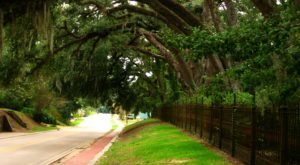 Rosedown, Oakley, and Butler Greenwood are beautifully historic plantations that are delightful hidden gems in this neck of the woods. 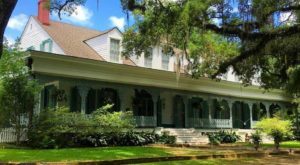 Perhaps the most famous plantation in St. Francisville Myrtles Plantation is also the most haunted. 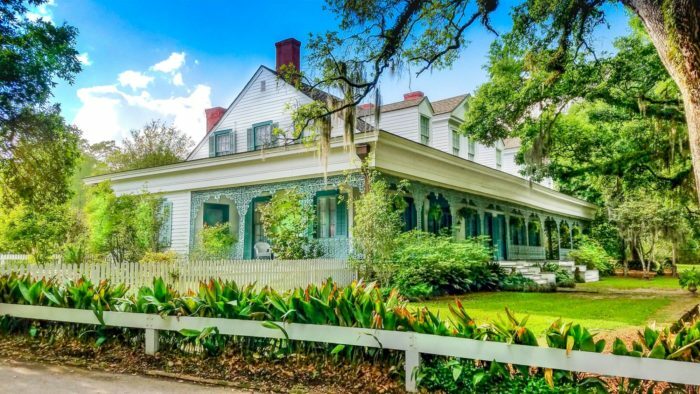 It’s known as the most haunted plantation in the country, and you can take a tour to learn more about the spirits that are known to walk the halls. If you’re feeling truly brave, you can stay the night for a truly unique experience. 5. It’s an architecture lover’s paradise. Because many of the buildings date back over a century, you’ll find several of the buildings to be quite a delight, architecturally speaking. 6. 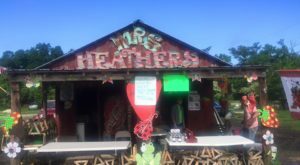 They’re part of the Louisiana Main Street Program. You’ll find dozens of charming boutiques and antique stores throughout the historic district on Ferdinand Street. Take a leisurely stroll around the town, popping in and out of stores for a picture perfect day. 7. And there are tons of amazing restaurants. 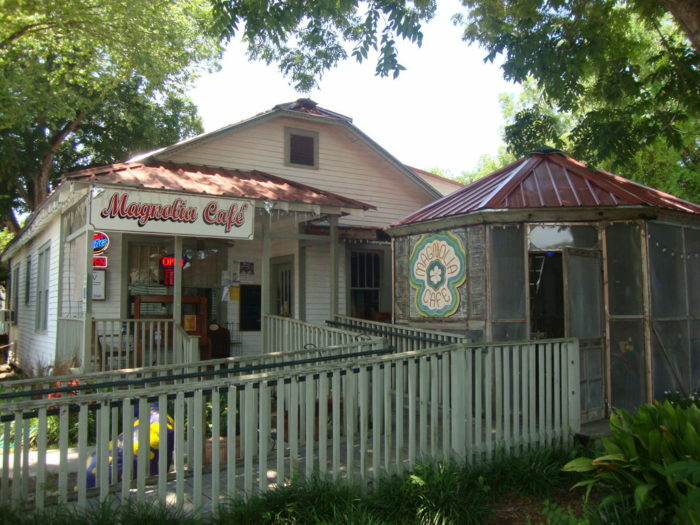 We’d recommend Magnolia Cafe, located at 5689 Commerce Street. 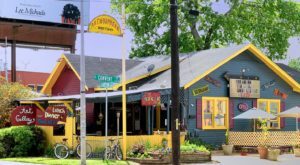 They feature live music on the weekends and their menu offers everything from classic po’boys to pizzas and even Mexican cuisine. Something for everyone! 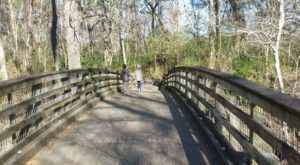 Have you ever been to St. Francisville? Let us know in the comments below!